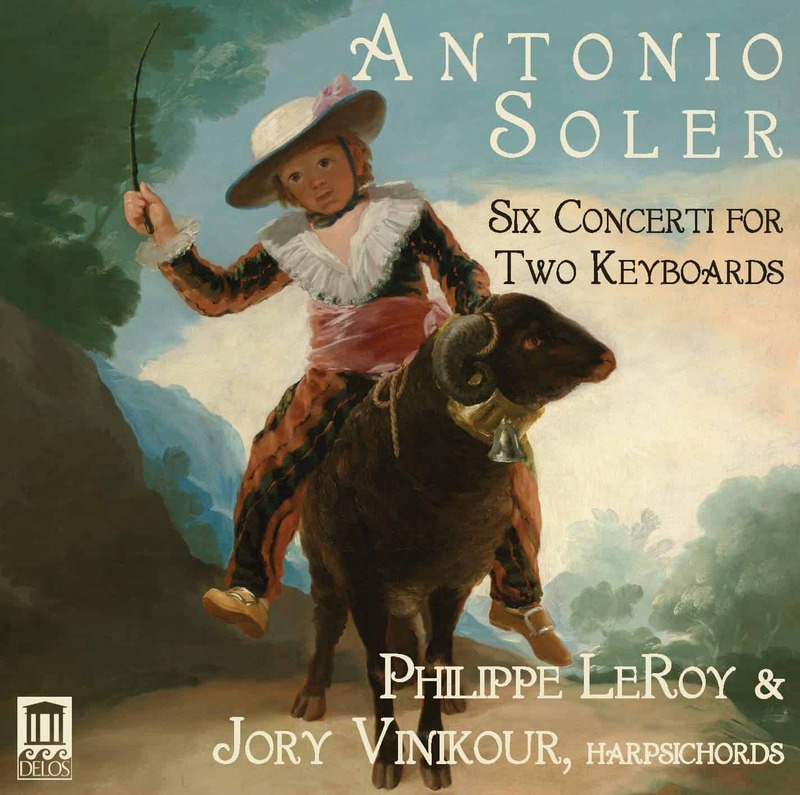 Renowned harpsichord virtuosos Jory Vinikour and Philippe LeRoy team up to grace the Delos catalog with this glittering recording of Baroque master Antonio Soler’s enchanting Six Concerti for Two Keyboards. Antonio (“Padre”) Soler, an ordained priest and music teacher to Spanish royalty, is known primarily for his many delightfully engaging solo harpsichord sonatas that comprise a cornerstone of the Baroque keyboard repertoire. 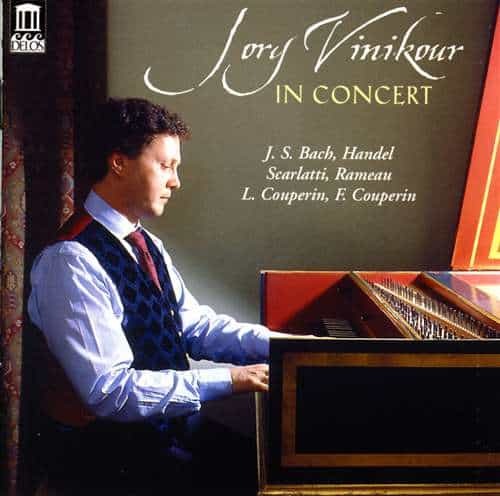 But these marvelous two-harpsichord concertos are rarely performed (or recorded), yet have comparable delights to offer their listeners. 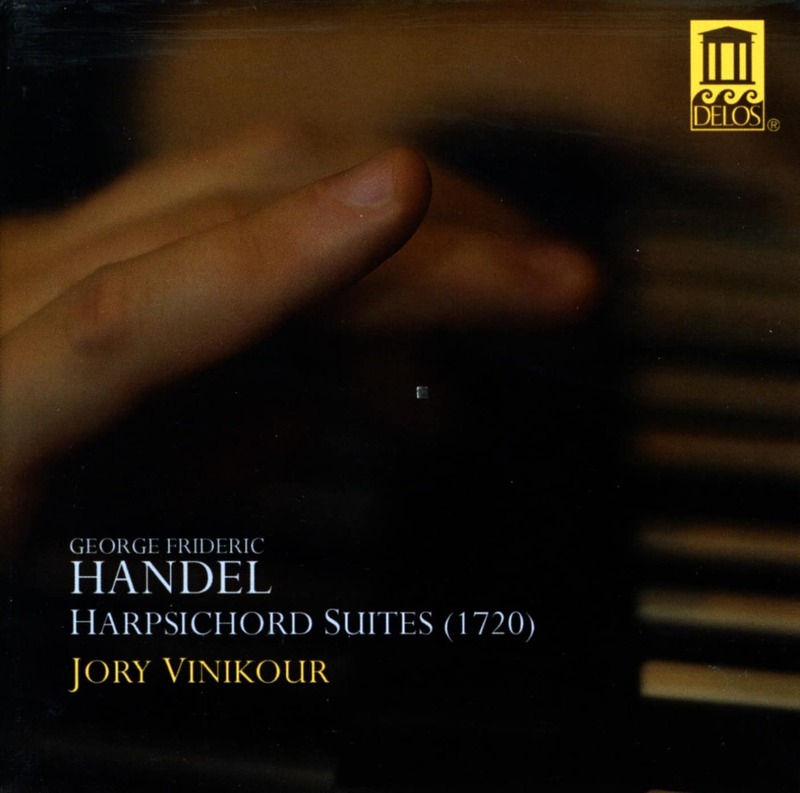 One could hardly find better champions of this music than renowned harpsichord masters Vinikour and LeRoy: superb artists (and frequent performing partners) who have justly gained an international following, both singly and as a team. 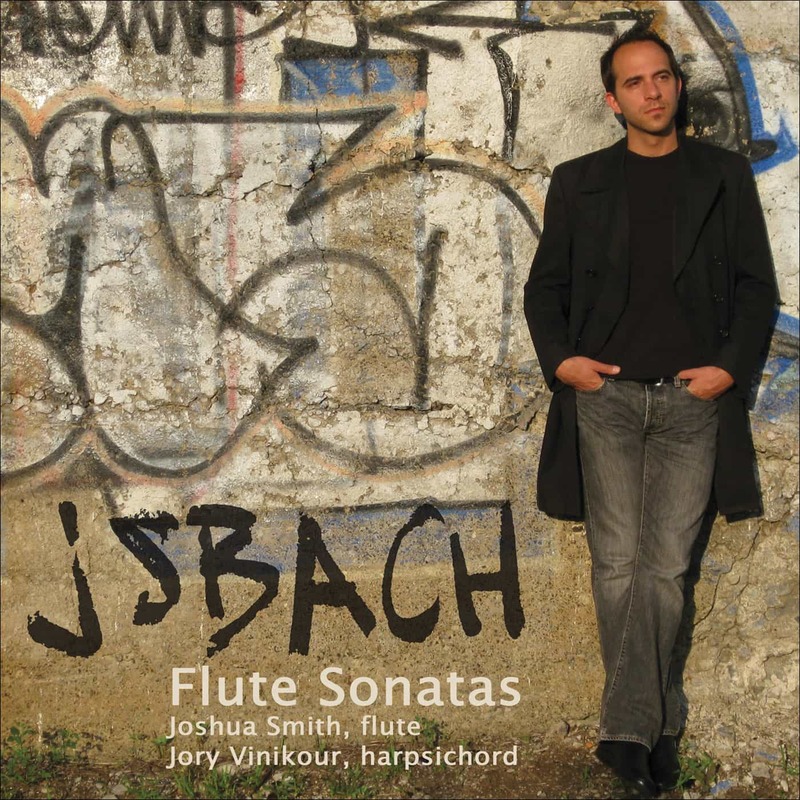 Jory’s solo harpsichord performances can be heard on several splendid Delos recordings.